Deon Adriaanse has been doing consultation work in Botswana for an Australian company establishing an African footprint since 2012. Community service has long been a passion for him and since his own children went to school more than 20 years ago, he has served on the governing body of Gene Louw Primary School in Durbanville. There he was also instrumental in the establishment of a pre-primary after-school and care facility in conjunction with the Sonstraal congregation in 1998. Under his care, this facility, of which he was the chairman when he resigned in December 2016, grew from a handful of learners to an establishment running two concurrent facilities, with over 55 personnel and over a 1000 contracts. As a non-profit entity, funds are used to feed the growing need of parents for reliable and professional care for their children while they work. A lunch in 2013 with Leon Venter revealed a shared realisation and vision, that the only way to save South Africa and reverse the cycle of poverty and the wastage of human potential would be the upliftment of a new generation through strong early childhood development. 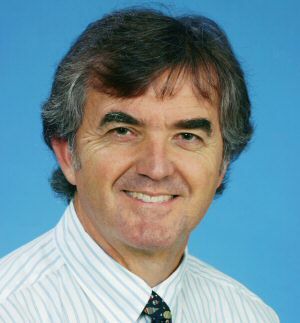 Albert Geldenhuys retired as Managing Director Aurecon South Africa and global Executive Director of Aurecon Group Pty Ltd in June 2016. Since then, through various foundations and organisations, he has focused on opportunities to help those who strive to help themselves, particularly the youth. He is a founding member of Masakh ‘iSizwe, a bursary scheme for students in the Built Environment in the Western Cape. This was achieved through collaboration between the Western Cape Province and private businesses, and every year more than 200 students receive funding. He also founded the Aurecon CSI bursary scheme to promote post-graduate studies in civil engineering for black students at the Universities of Pretoria, Cape Town and Stellenbosch. Since 2012 he has served as Director of Consulting Engineers SA (CESA), and served as Chair of CESA’s Training and Financing committees. 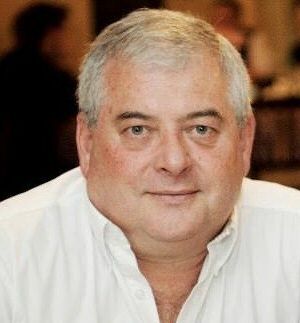 Between 2009 and 2011 he was chairman of the Cape Town Business Chamber (Kaapstad Sakekamer) and has also played a role on the governing body of the Jan van Riebeeck primary school as well as the church council of the Groote Kerk. He presently serves as NED on the boards of Arco, Victus Capital and Barnstone Education. Ds. Nelis Janse van Rensburg is the pastor at the Dutch Reformed congregation in Welgemoed. 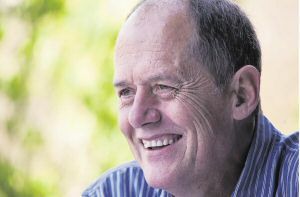 He is also the moderator of the General Synod of the Dutch Reformed Church and the Western Cape Synod. He has 28 years of experience in the ministry. He has served as the Moderator of the Northern Cape Synod, and has spent all his years in the ministry actively participating in the envisioning and execution of various community upliftment and welfare projects. He is a leader in his field and acts with passion to realise the church’s calling in South Africa. Ds. 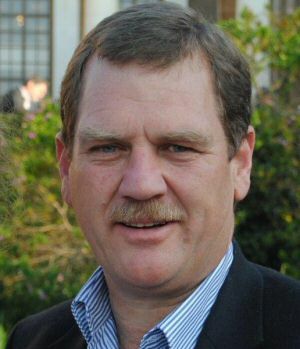 Leon Venter is a pastor of the Dutch Reformed Church and CEO of Bible Media Group. He has 10 years of experience in the private sector, as well as 16 years of experience in the ministry. His forte is the development of professional partnerships across sectors.